THE BIG DAY – Lucky Winners Announced! I’d like to thank all those who participated in the Free Prize Draw and who’ve subscribed by email to the Brilliance Within Blog, which I really do appreciate! 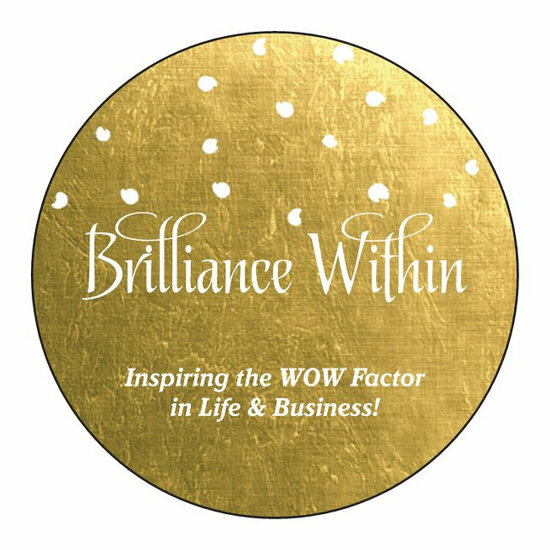 If the winners could let me have their address by sending it via my email: wendy.hodgson@hotmail.co.uk and I’ll send out the fabulous Brilliance Within Law of Attraction Stationery Box as soon as possible. I really hope that the new stationery sets inspire Philippa, Brigid and Sumith to create some wonderful dreams for the future and to start making changes now to enhance their lives! Thanks again to all who entered and I hope you all have a lovely week. Thanks for being great sports! Next Post Is It Too Late To Achieve Happiness? Thrilled to be a winner, can’t wait to get started on the 90 day challenge. I’ve already got a long list of areas I want to tackle. I’m trying to make the tasks achievable. I think my problem in the past is going at things 110% making the challenge unsustainable. Then suffering from the guilt of failure. What a great lovely idea, Wendy. 🙂 🙂 You are such a sweetheart. It was fun to participate and cheer on the winners. Blessings, Debbie ps – sending you and your granddaughters much love. Hi Miri Sorry – I’ve only just picked this email up. No – I can’t see an email – did you send it to my Hotmail? Yippee! So glad that you won, Brigid. 🙂 🙂 🙂 Love to you and Wendy!